Welcome to your DMHS Class of 1968 Website! 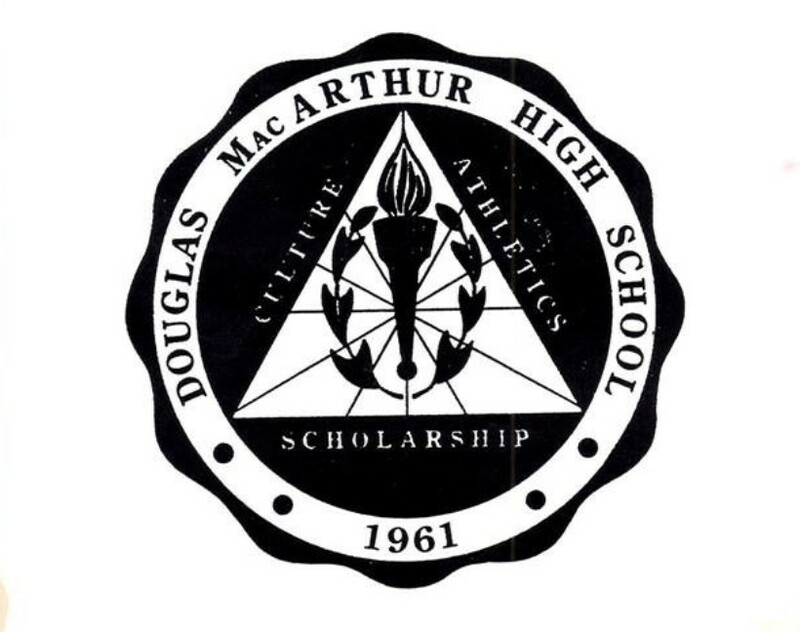 After your classmate profile is set up, please review the vertical links on the left side of this page including the Class Memorial, DMHS Vietnam Memorial, 1968 Presentation from the 50th Reunion, Senior Class photos from the 1968 Itella, photos from our 50th and 25th reunions and the Missing Classmates list! We would appreciate any assistance offered locating classmates we haven't found yet. Several people have worked diligently scouring the Web, but you may have information that would help their detective work. Do you know the middle name or initial, birth date, or current location of these classmates? If you do, please contact Elaine Stark McCarty, Classmate Contact, emc9240@comcast.net. Our deceased classmates should not be forgotten. Remember them by accessing the Memorial List and the Memorial Presentation. There are some classmates for whom we don't have an obituary displayed. If you have additional information, please contact the Webmaster utilizing the last link located on the vertical tab. Do you have any photos from either our 10th, 25th or 50th reunion? Please contact us and we can post them here for all to enjoy.